Thank you for your interest in James River Coal Company. You can submit your resume and salary history to us by either email, fax, or postal mail; please note that all emailed materials should be in either pdf or Microsoft Word format. 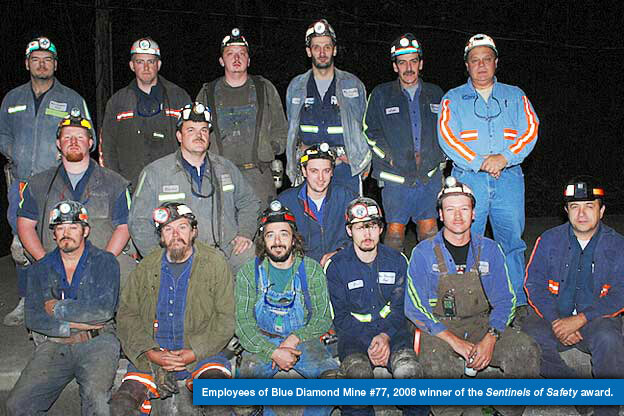 James River Coal is an Equal Opportunity Employer.